Are you interested in having a source or renewable energy for your home? Solar power is an option for a lot of people, but there is another solution that is often overlooked. How about adding a wind turbine? 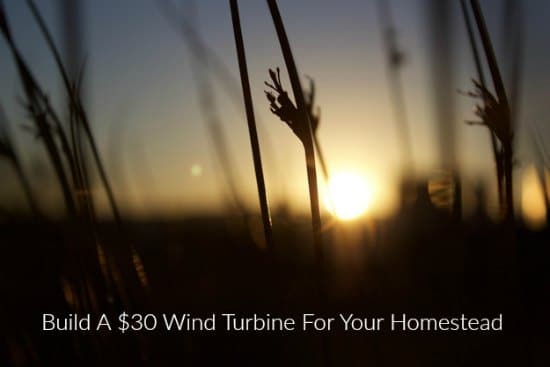 Adding a $30 wind turbine to your home is super easy to do. Making something useful like a wind turbine is a great DIY project. All you need to do is find all the materials that will be required for the project. One item that you may already have at home is an old bicycle wheel. A trip to a hardware store may also be necessary. The process to build a wind turbine is not all that complicated. You just need to know where to put all the parts and pieces to make the device work. One thing to keep in mind is you need to use battery packs and an alternator to store and generate electricity.